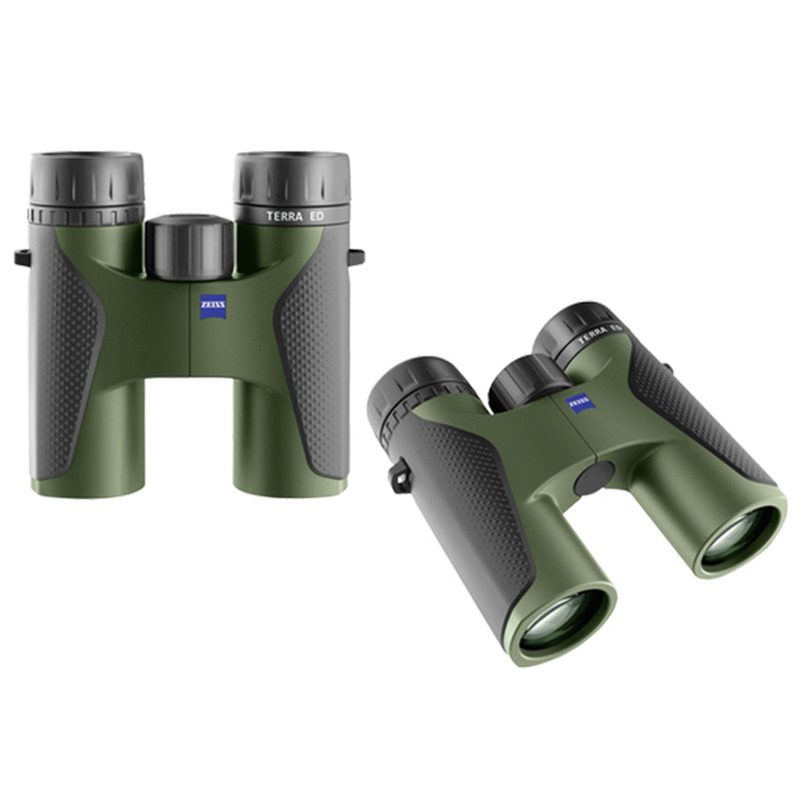 ZEISS TERRA ED binoculars are robust, reliable and easy to use. 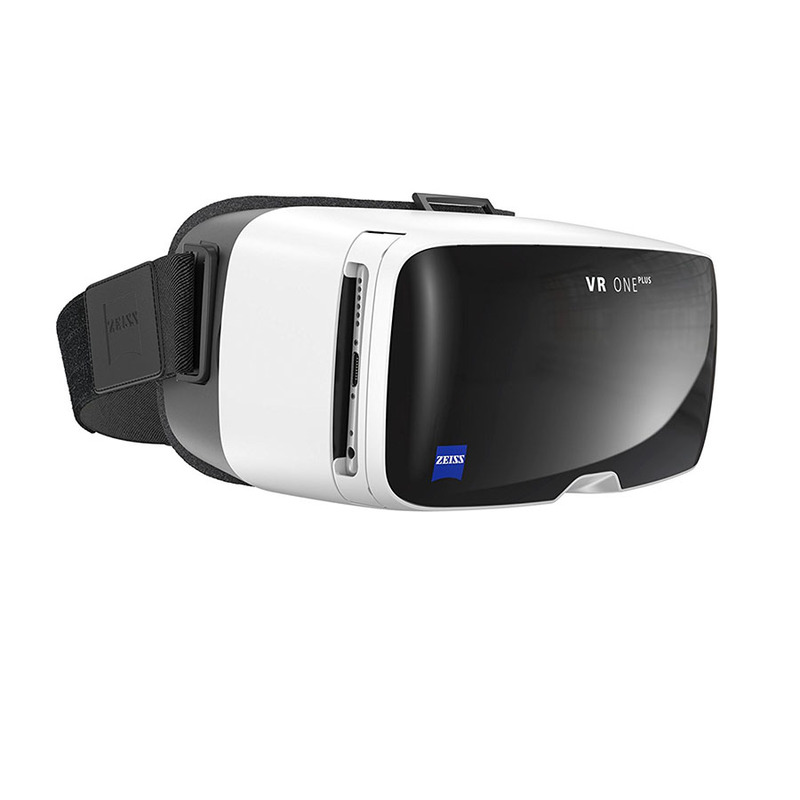 Their sleek, state-of-the-art design makes them lightweight as well as comfortably compact. 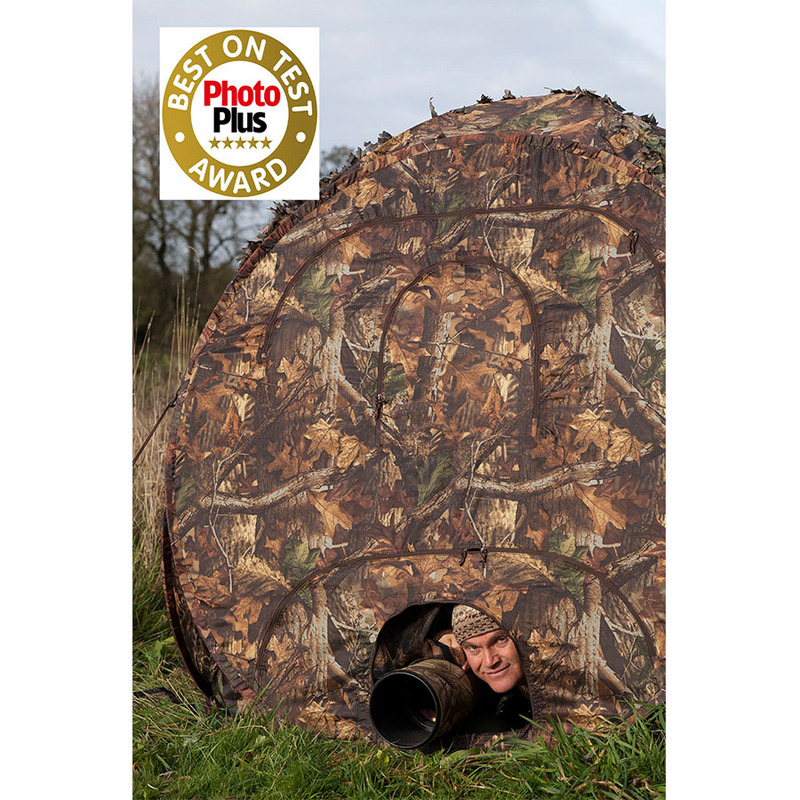 The highest optical precision and the hydrophobic multi-coating guarantee brilliant images down to the very last detail. The TERRA ED binoculars are waterproof, nitrogen-filled, and built to handle any kind of weather Mother Nature throws your way. The sturdy, reliable TERRA ED binoculars are an excellent value for your money, making them the perfect entry into the world of ZEISS optics. 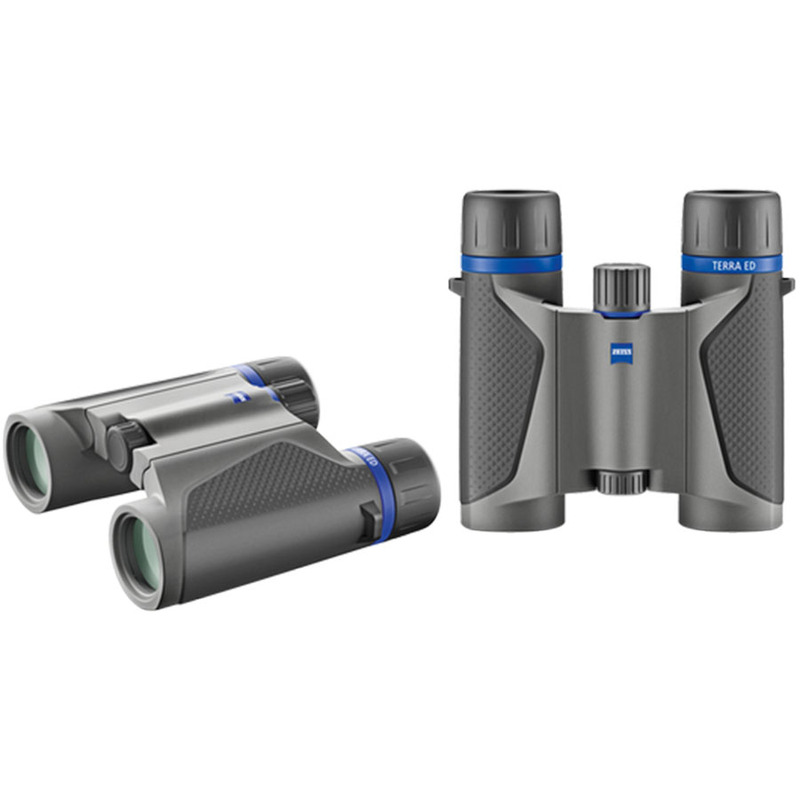 The ZEISS TERRA ED Pocket 10×25 delivers breath taking images at up to 10x magnification. Enjoy sturdy, shake free images. This model was built to withstand the elements: with an operating temperature range of -20 to +63° C and a waterproof casing, you can take these binoculars with you just about anywhere. An innovative folding design paired with an extremely low weight (310g) only adds to the appeal. The TERRA ED Pocket is available exclusively in ‘Grey-black’.